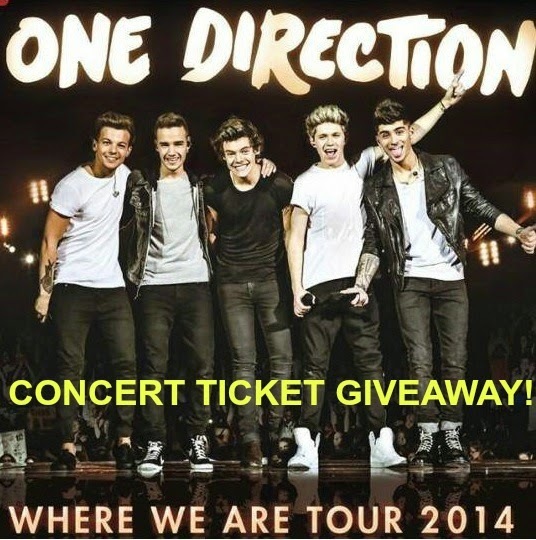 One of my readers may win 2 tickets to the One Direction "Where We Are" Tour Concert and 2 Make-up by ONE DIRECTION limited-edition makeup kits!! The concert is at Gillette Stadium in Foxborough, MA on Friday, August 8th, 2014, at 7:00pm. 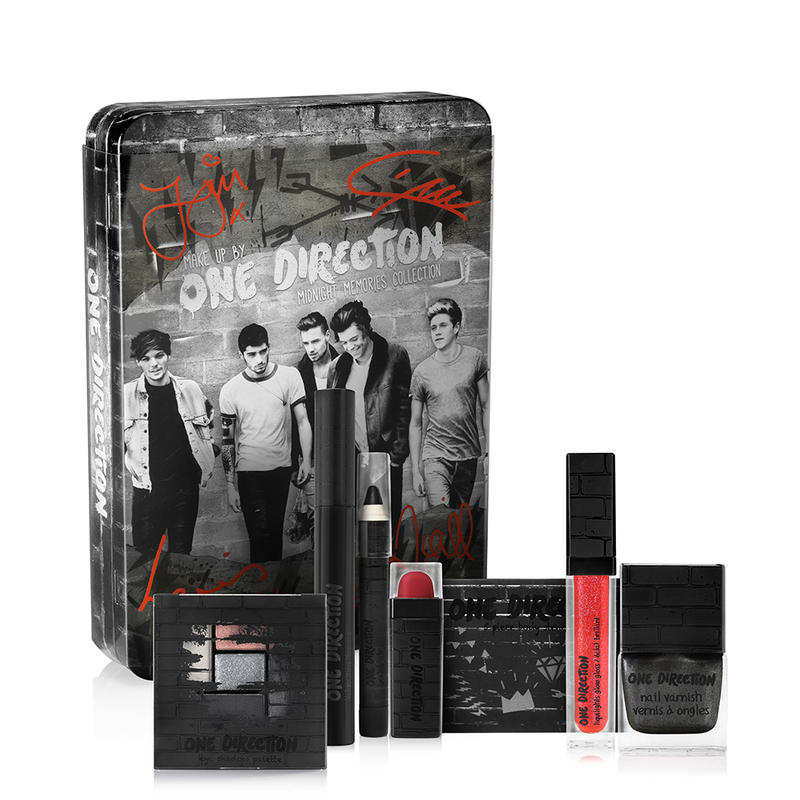 The Make-up by ONE DIRECTION limited-edition collections of beauty essentials are housed in a collectible keepsake tin. 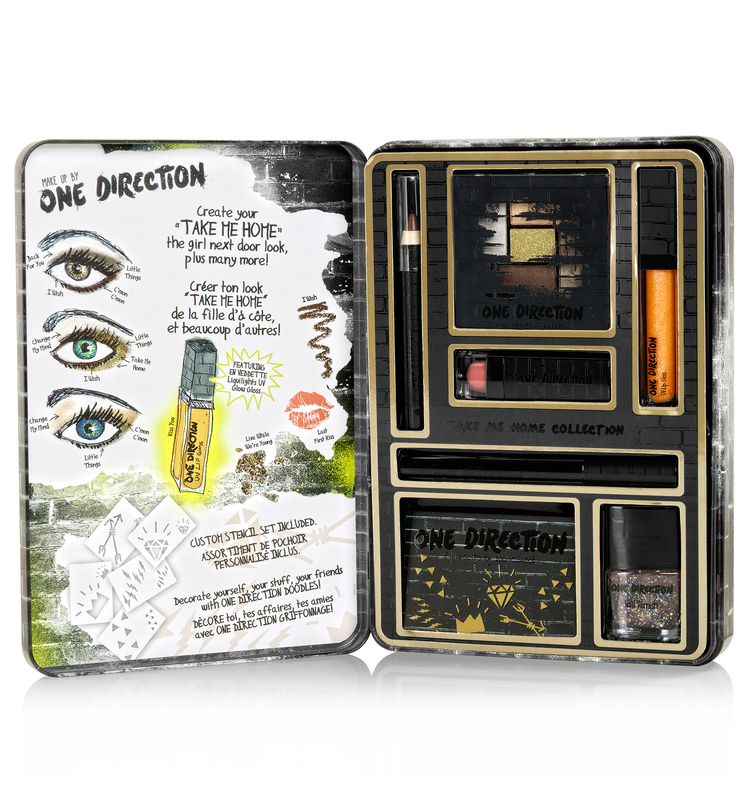 The 2 makeup tins will be randomly selected from the 3 available collections (Midnight Memories, Take Me Home, or Up all Night). Did I mention that these kits aren't even available to the public yet?? Winners will be picked at random and announced by July 29th. 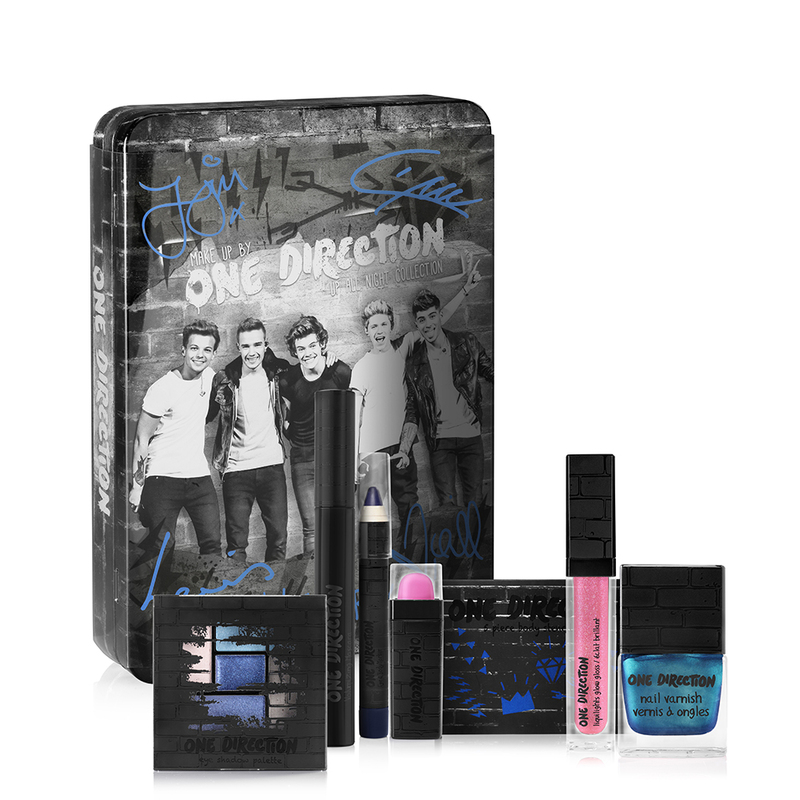 Enter here to win the concert tickets and two makeup tins! You can also enter on the online entry form by clicking HERE. *Powered by Brandbacker. I am not responsible for contacting the winner or sending out the giveaway prizes.